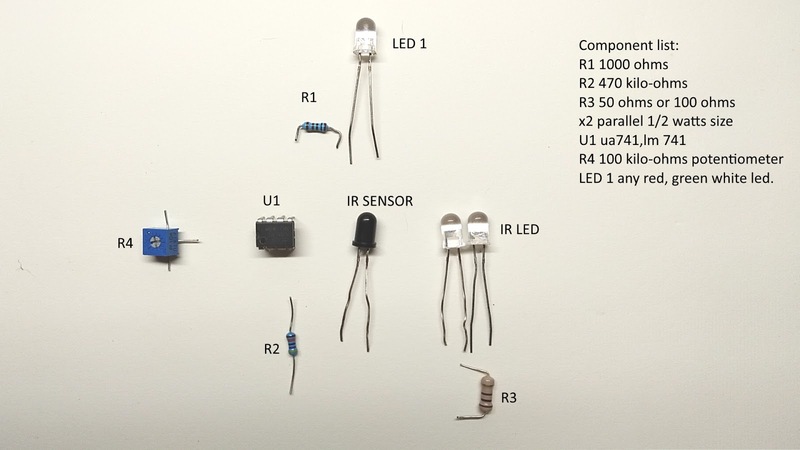 In a previous post, I made an Infrared sensor that has a maximum range of only 5 centimeters but my audience want more detector range so I made the circuit for him and for all of you who interesting in DIY electronic project!! 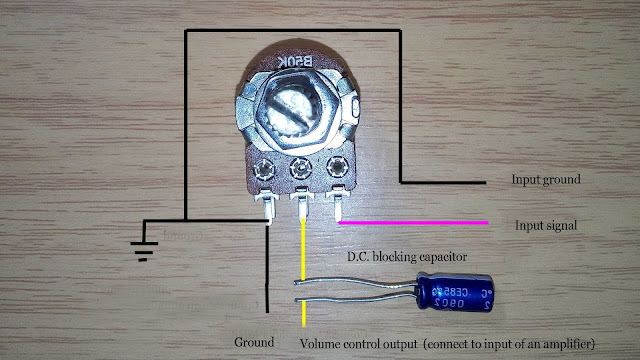 !The circuit use opamp comparator configuration that stable than a previous circuit that I use just two transistors to make the job done. 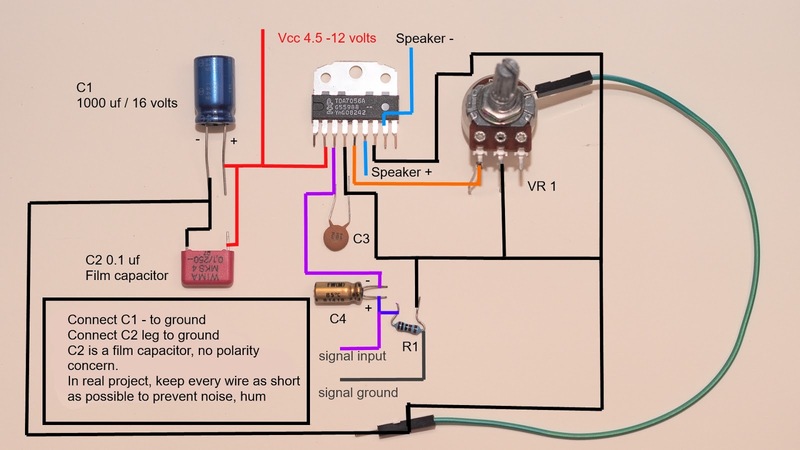 This circuit has detector range about 25 centimeters and can easily adjust detector range easily with a potentiometer(R4 in the below picture). 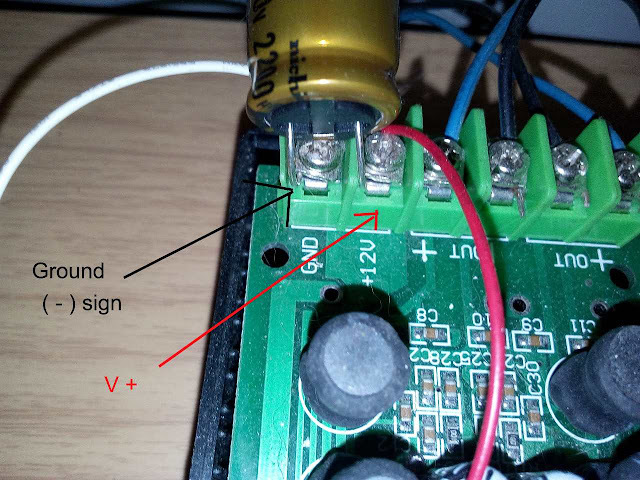 You may need to block strong light expose directly to an Infrared sensor or the circuit will always turn on forever. 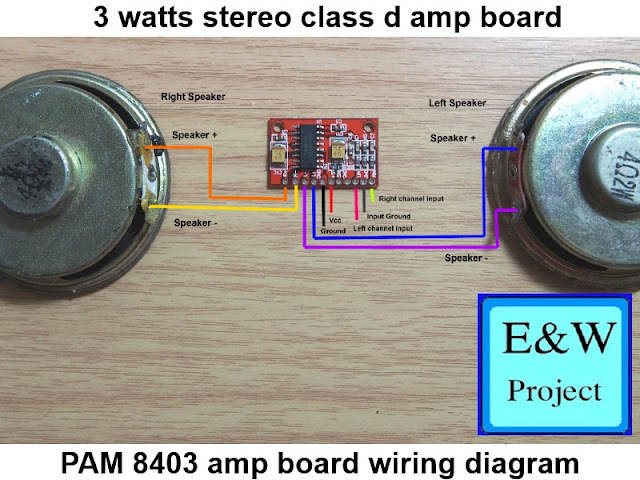 You can find the electronic components details in the above picture and you can see the instruction on my video below. You can ask any question on the comment box below if you have any question about this project. Enjoy DIY world!! !